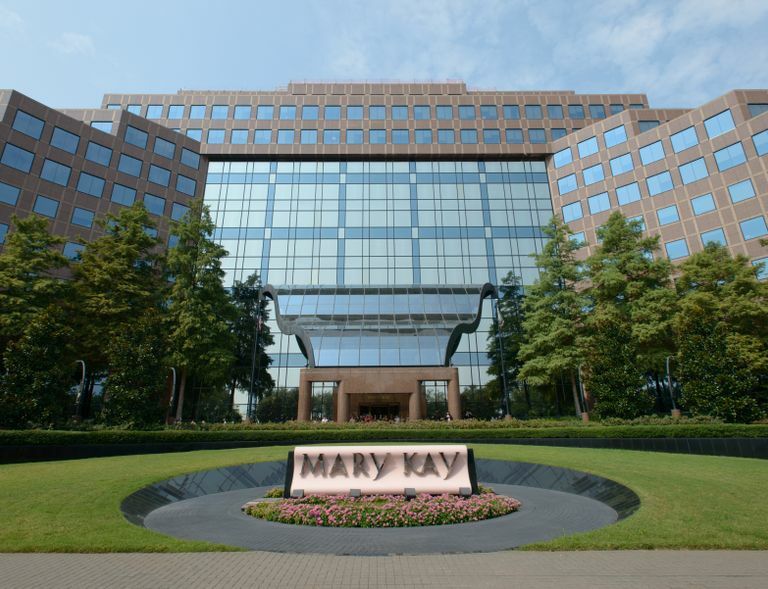 DALLAS (April 16, 2015) – Mary Kay Inc. applauded the bipartisan effort in the United States Congress – through the leadership of Sen. Orrin Hatch (R-Utah), Sen. Ron Wyden (D-Ore.) and Rep. Paul Ryan (R-Wisc.) – for the introduction of legislation to renew Trade Promotion Authority. 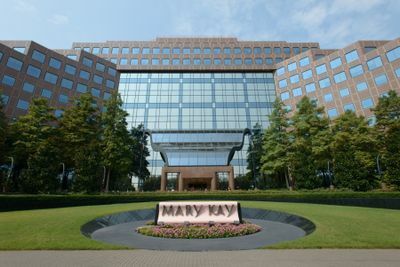 “This legislation not only will support new jobs and economic growth in the U.S., but it also will pave the way for businesses like Mary Kay to expand in existing and new markets around the world,” said Anne Crews, Mary Kay Vice President of Public Affairs.